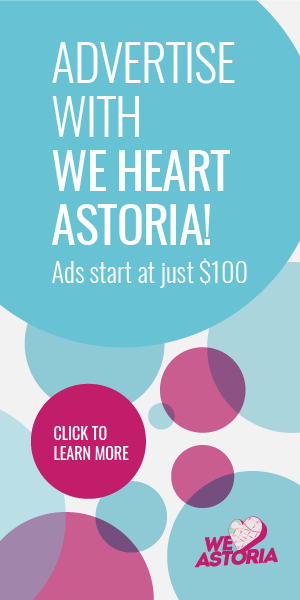 Each week we bring you highlights and ideas for what to do in Astoria for the week through our What to Do This Week Series. Got suggestions of your own? Share in the comments! 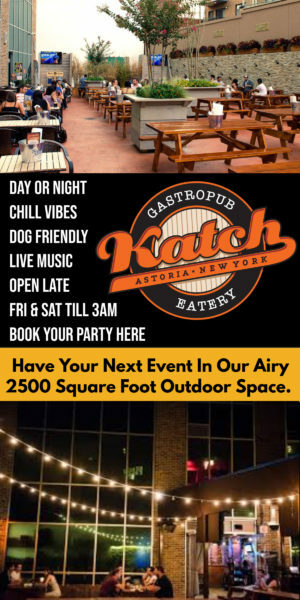 Our Ultimate List of Things to Do in Astoria post is still packed with fun ideas as summer turns to fall. Fertile Ground is a new works showcase for emerging and established artists which features an ever changing line-up of various choreographers each evening, and includes a post-performance discussion with wine and cheese- moderated by Green Space’s Artistic Director, Valerie Green. FastTrack features some of the best comedic storytelling talent in New York City. 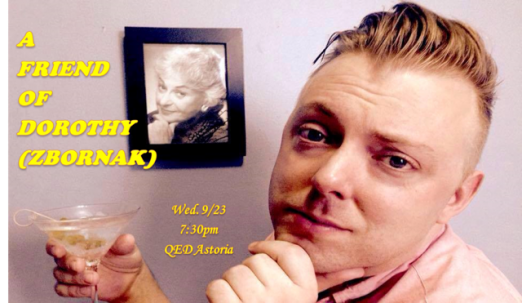 “A Friend of Dorothy (Zbornak)” is comedian Matt Smith’s solo stand-up show about life, love, and growing up gay in a small town nicknamed “Pink-Eye Village”. With his unique brand of self-deprecation and sass, he’ll explore hysterical family stories & embarrassing anecdotes. Join him as he regales about weight struggles, coming out, his whore ex-sister-in-law, and the life lessons he’s learned from “The Golden Girls”. 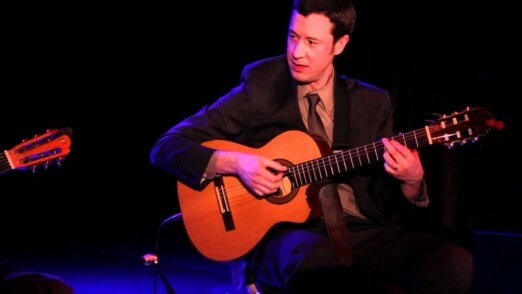 Tosh, a guitarist and composer, earned his Bachelors of Arts degree in Jazz Composition from Berklee College of Music in 1998. In 2004, he went on to earn his Masters in Jazz Performance from City College of New York. While at City College, Tosh studied with the world-renowned solo jazz guitarist Gene Bertoncini. Ed Regensburg, Queens’s native born, is an established artist, author and licensed, board certified Clinical Art Psychotherapist with over 30 years of experience. 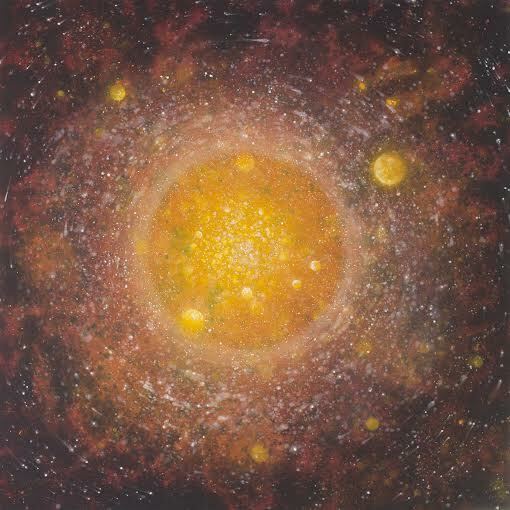 He pioneered Art Psychotherapy, having founded programs at numerous institutions. He holds certifications in hypnotherapy and psycho-spiritual phenomena. His model of care, Quantum Imagery™, is the summation of his life’s mission. This therapeutic model combines creative arts with functional skill building to help resolve inner conflicts. 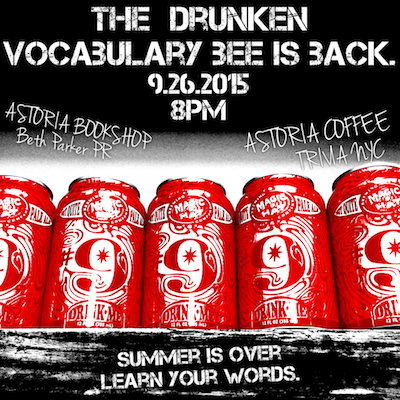 Come down to Astoria Coffee for the next Drunken Vocab Bee, co-sponsored by The Astoria Bookshop & Trivia NYC! Test your vocab prowess against your fellow lexicographical nerds and compete for great prizes while partaking in Astoria Coffee’s wine & beer selections. Rollie Krewson has been designing and building puppets for The Jim Henson Company for more than 40 years, working on Sesame Street, The Muppet Show, Fraggle Rock, Emmet Otter’s Jug-Band Christmas, The Dark Crystal, Labyrinth, and many more projects. She will participate in a conversation with host Craig Shemin about her craft and show clips of her favorite scenes, as well as some rare insider video footage taken at the workshop. 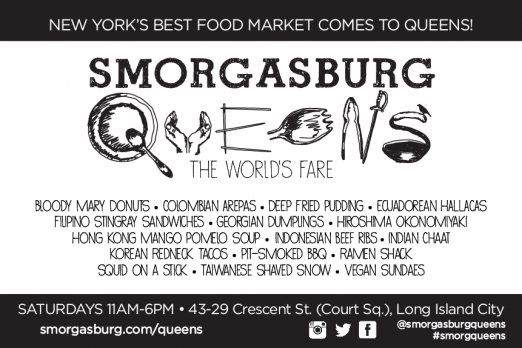 Smorgasburg is now open every Saturday in a combination indoor building/outdoor lot at 43-29 Crescent Street, Long Island City. World Maker Faire is the Greatest Show (and Tell) on Earth—a family-friendly festival of invention, creativity and resourcefulness, and a celebration of the Maker movement. 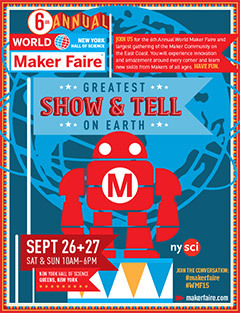 Join us for the 6th annual celebration of the Maker Movement on the East Coast. Record store fans from all over NYC will converge at the Bohemian Hall and Beer Garden this Sunday, September 27, for the Vinyl Revolution Record Show, a jam-packed day of tunes and brews. 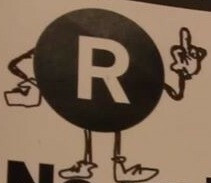 Over 55 vendors will be selling THOUSANDS of records, old and new. 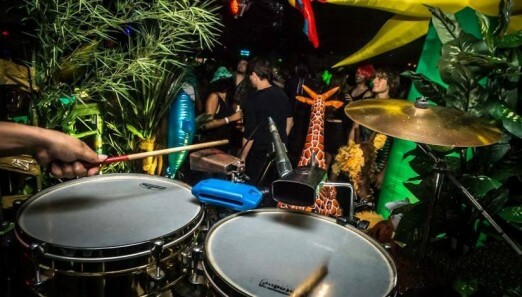 Connecting multiple generations and genres rooted in New York City’s vibrant dance culture, Calentura is a celebration of heavy beats and traditional rhythms from across Latin America and around the world. Representing the new wave of experimental dance music, Calentura brings together tropical grooves and low-end booty bass for a retro-futuristic exploration of salsa twerk, nu-cumbia, equatorial trap, dembow, moombahton and more.